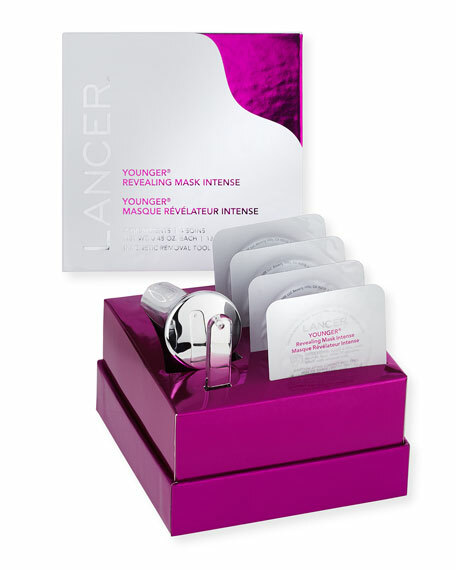 An advanced retinoid-infused mask that works with a magnetic removal tool to reveal a smoother, more renewed appearance. 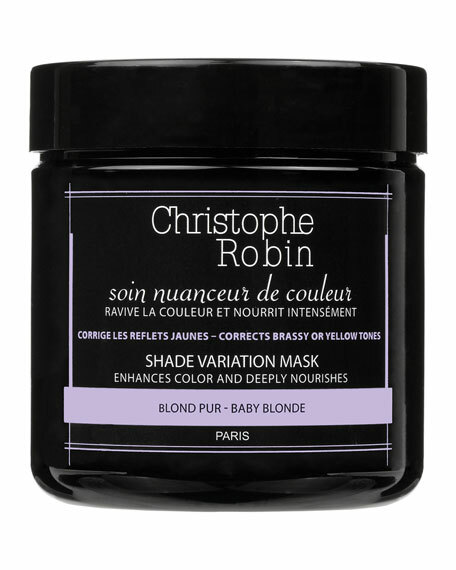 This luxurious mask features a novel retinoid designed to promote the appearance of younger, firmer-looking skin. 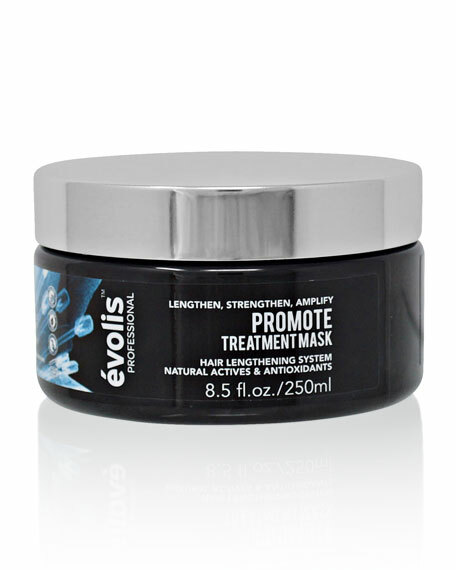 The rich, moisturizing anti-aging formula helps combat the look of lines and wrinkles while improving the appearance of elasticity and suppleness. The silicone-encapsulated mineral powder combined with the magnetic removal tool provide a unique experience to reveal a more youthful, glowing complexion. Hydroxypinacolone Retinoate is a next-generation retinoid with similar anti-aging benefits to retinol and without the drawbacks. 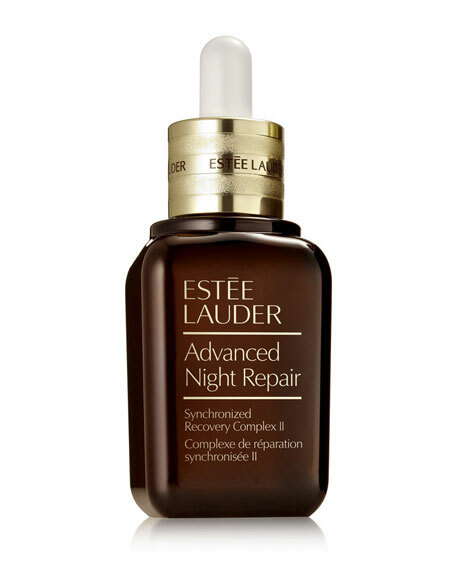 After the mask is removed from the face with the magnetic tool, a rich retinoid-charged serum is left on the skin to help improve the look of wrinkles, skin texture and elasticity. After polishing and cleansing, apply a thin, even layer over your face. Leave the mask on for 5-10 minutes (mask will not dry). Wrap a tissue over the head of the magnetic removal tool and hover it over the skin to lift the mask away from the skin. Repeat until all product has been removed. 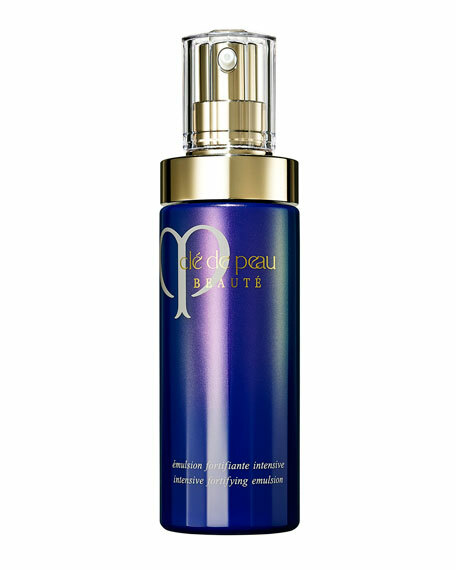 Pat any residual serum into the skin, do not rinse. This product contains neodymium magnet. Interaction with metallic objects may produce pinch hazard. Consult your physician and the manufacturer of your medical device to determine it susceptibility to static magnetic fields prior to handling this product. Persons with pacemakers or other medical devices and mechanical implants should use caution when handling strong magnet.